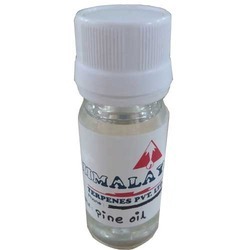 Our product range includes a wide range of pine oil 211, pine oil 22, pine oil 511, pine oil 411, pine oil 311 and pine oil 85. We are engaged in bringing forth a comprehensive assortment of Pine Oil 211. 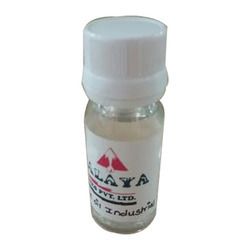 Very effective and safe to use, the range is demanded in textile industry to be used as a penetrant & dispersing agent. 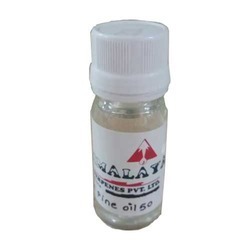 The provided pine oil finds application during the manufacturing of glues and adhesives, in the protective coatings, agricultural chemicals, packing house and leather industries. 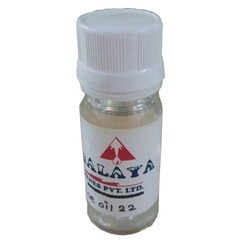 This pine oil is accessible in various packaging options as per the needs of customers. Precisely formulated using accurate composition of unadulterated ingredient, our Pine Oil 22 finds its usage in the manufacture of cleaners and disinfectants. 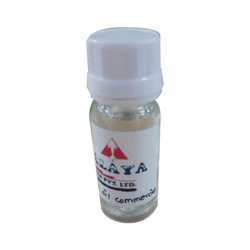 Owing to its distinctive properties, this oil is also finds application during the manufacturing of glues and adhesives, in the protective coatings, agricultural chemicals, packing house and leather industries. 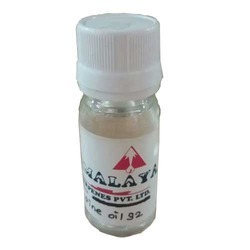 Highly effective and safe to use, the range is demanded in textile industry to be used as a penetrant, dispersing agent, wetting agent and inhibitor of bacterial growth in wet processing of cotton silk, rayon and woolen goods including scouring, bleaching, desizing, falling degumming, dyeing and printing. 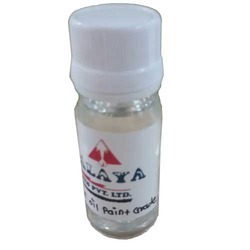 Backed by a team of highly skilled and experienced professionals, we are engaged in offering Pine Oil 511. 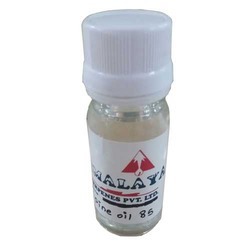 The provided pine oil is widely used as massaging oil, lubricant in expensive products, cleaning product and as an antiseptic. 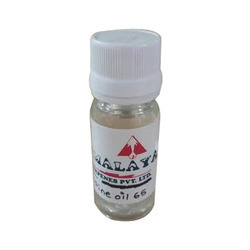 This pine oil is extracted from the needles of pine trees by the process of steam distillation. 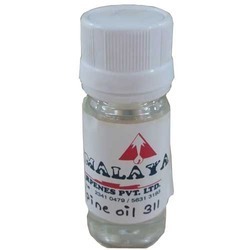 Our valuable clients can purchase this pine oil at affordable rates within a given time frame. 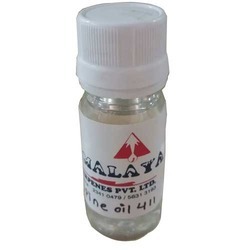 We rule the market in offering a qualitative assortment of Pine Oil 411. 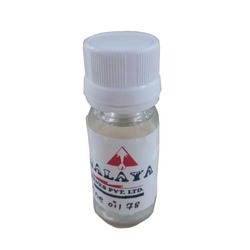 Our offered pine oil is available in variegated packaging options as per client's specifications. 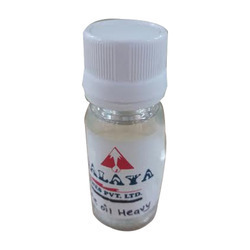 This pine oil is processed by our deft professionals using best methodology in agreement with certified industrial norms. 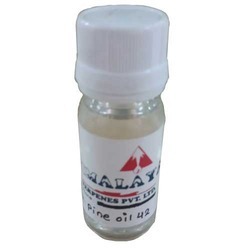 The offered pine oil is tested in terms of quality before delivering at customer’s end. 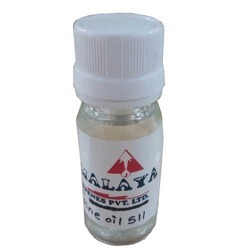 With our in-depth knowledge and experience of this industry, we are engaged in offering Pine Oil 311. 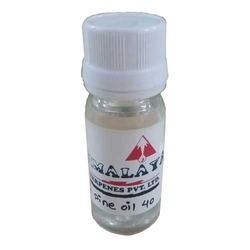 This pine oil finds application during the manufacturing of glues and adhesives, in the agricultural chemicals, protective coatings, packing house and leather industries. 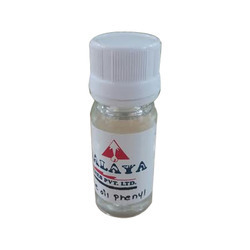 The provided pine oil is tested under the direction of our adroit professionals against the countless parameters of quality to promise their high quality aspects. 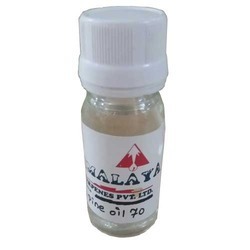 Looking for Pine Oil ?